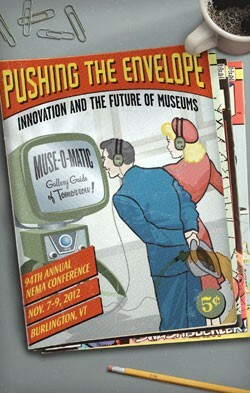 The New England Museum Association comes to Burlington this week for a three-day conference focused on, among other things, innovation. That’s the buzzword du jour in just about every field on the planet, but is perhaps more commonly associated with business and technology. So what does innovation look like in a place devoted essentially to collecting, preserving and displaying artifacts from the past? Welcome to Burlington, museum people.